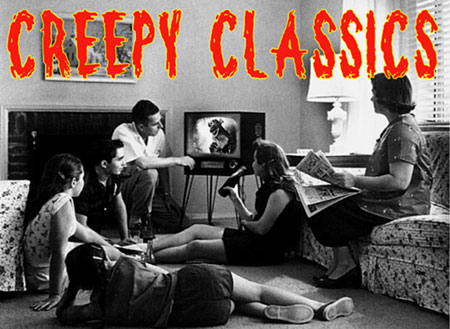 The UK magazine of classic horror movies. All gloss on quality paper. In this issue: Charles Laughton's THE HUNCHBACK OF NOTRE DAME (1939), Horror Animation in the Movies, Golden Age Vampires, Peter Cushing Hammer Horror's Leading Man, ISLE OF THE DEAD with Karloff, HUSH HUSH SWEET CHARLOTTE and more!